There is a labyrinth at the Kriplalu retreat center where I am spending this week’s study leave. One of my walking inquiries is the inspiration of this Sundays worship topic: Pierre Teilhard de Chardin. This topic was chosen by the auction winner last year who chooses a sermon topic. This offering has brought me into new territory. Pierre Teilhard de Chardin, a Jesuit priest and geologist, was a mystical universalist, introducing spiritual understanding beyond his time, and to the chagrin of religious authorities. Come explore with me this Sunday, his innovative vision of “all is one”. Rev. Lisa will be on study leave from Saturday March 16th to Saturday March 23rd. Religious Exploration classes will be meeting this Sunday, March 24. Preschool through grade 2 will be enjoying the Spirit Play program in the Preschool classroom. This week’s story will be “Mother Mawu Wants Peace,” a tale from the African tradition. Grades 3 through 5 will be exploring the Holidays and Holy Days curricula, meeting in the Kitchen. This week they will be learning about the African Festival of Masks, and making “Mama Panya’s pancakes.” Grades 6 through 8 will be continuing the Friends and Neighbors curriculum, meeting in the Activity room. The class will be focusing on Islam this week and next. Our Whole Lives Program (Grades 8 and 9, parental permission required): The Our Whole Lives class will meet on Sunday, February 10, from noon to 1:30 pm in the Children’s Church. Please drop off and pick up your youth from the front of the building so they can use the Children’s Church entrance as all other external doors will be locked. 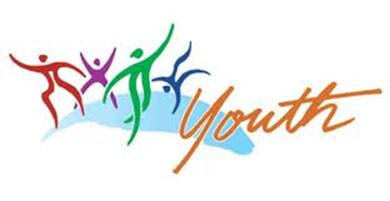 Youth Chat and CAT (Community Activity Time) do not meet this week as the youth take a well-deserved rest after the inspiring worship service they offered us last week! We have an amazing group of youth and it is always deeply meaningful to experience a service planned and led by youth. Thank you to all the youth parents who contributed treats to the youth-hosted social hour this past Sunday and especially to those who came in person to help the youth prepare on Saturday night and Sunday morning. In the hectic whirl of competing activities, it is truly wonderful that families continue to make participation in youth program events a priority! 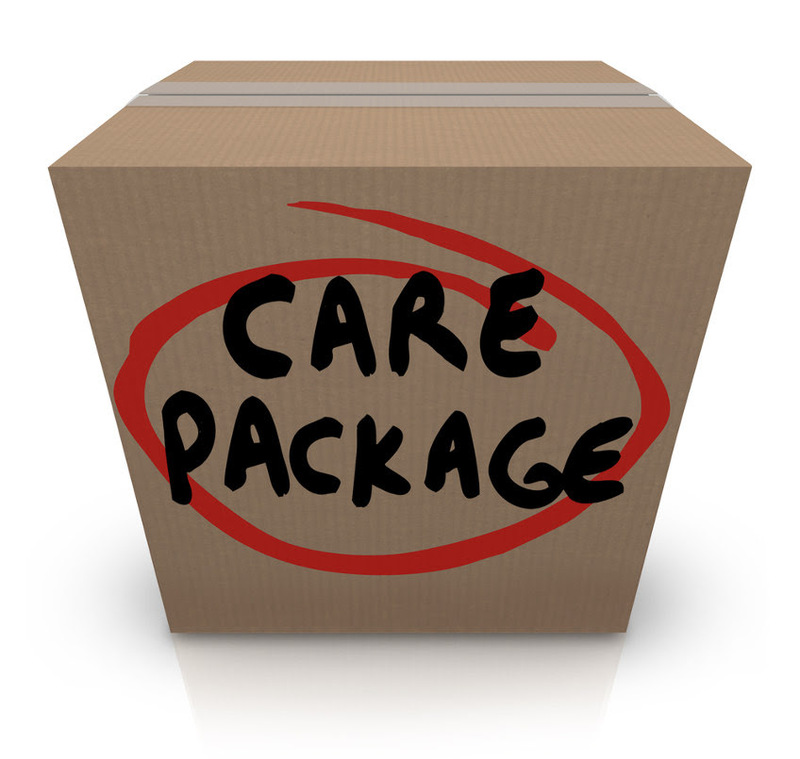 Calling for donations to create care packages for First Parish Milton young adults! For the fourth year, the Caring Committee and the youth group are once again teaming up to collect care package items for former high school youth group members. This would include youth who are now in college, recently enrolled and serving in the armed forces, completing a year of community service like AmeriCorps, or off on their own starting a first job. Contributions of snacks, games, home-baked goods, or other treats for this age group will be collected at social hour until Sunday, April 7. Also, we would graciously receive monetary contributions towards postage costs and goodies! Please make out checks to “First Parish Milton” and put “Care Packages” on the memo line. If you would like to have your young adult to be a recipient, there will be a sign-up at coffee hour on 3/24 and 3/31 or you can send their name, address, and any dietary restrictions to Amanda Tobey at amandatobey@gmail.com. The deadline for all donations is April 7. Packages will be mailed/delivered in early April. The music this week will feature a choir anthem by one of our choir members, Alison Biggs, called “Come and Dwell in Your Heart”. 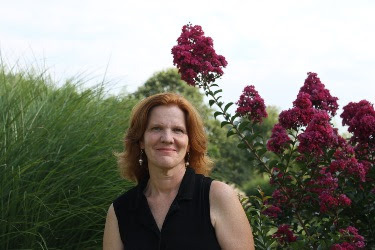 Jennifer Sgroe will be singing an art song by Claude Debussy, “Clair de lune”. And the prelude and postlude will be from a Bach violin sonata, performed by violinist Julia Cash. 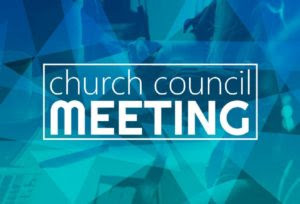 All Church Council Meeting 3/29! Our spring all church council meeting is next Friday, March 29th from 6-8pm in the Parish Hall. We’ll be checking in on the mission discernment process, talking about upcoming fundraising events and committee activities. Light Supper provided. Please RSVP to office at office@fpmilton.org. There will be no silent prayer and meditation on Thursday 3/21/19, Sunday 3/24/19, and Thursday 3/28/19. Silent prayer and meditation will resume on Sunday 3/31/19. Join the First Parish CUUPS as we welcome Spring! 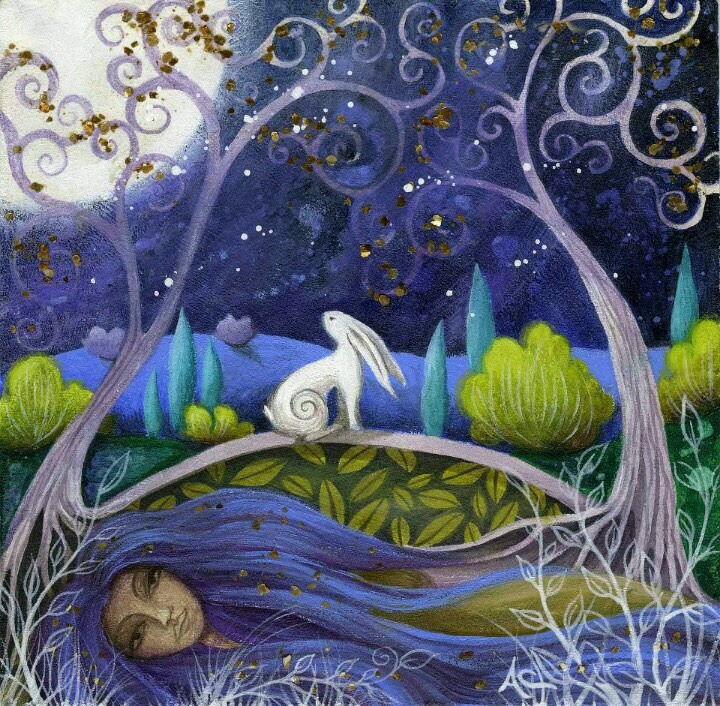 Mother Earth awakens from Her long winter’s sleep and life springs forth from death. It is a time of new beginnings, seeds, and paths. Celebrate a renewed sense of energy and focus with thoughts of warm days and bright flowers. We’ll honor the end of Winter, rejoice in the arrival of Spring, and plant the hopes of the new season. Potluck social hour to follow. Dr. Anne-Marie Barron, of the First Parish community, has just received the Living Legend Nursing Award. This award recognizes a nurse who has made significant lifetime contributions to the profession of nursing on a state, national or international level. Dr. Barron has spent her long and highly distinguished career as an advanced practice nurse, educator, academic leader, and scientist committed to elevating the role of the nurse in providing compassionate care. She has done so by combining an active clinical practice in psychiatric nursing and oncology with academic leadership. Her teaching, practice, leadership and consultation have influenced nursing practice and education regionally, nationally, and internationally. Her significant contributions to the profession of nursing have been in illuminating the power of nursing to transform suffering and promote healing. Dr. Barron’s impact is extensive and occurs in the classroom, her clinical practice, and in consultation in Bangladesh. Thank you, Anne-Marie for all you do, and congratulations! Please RSVP to Megan at: office@fpmilton.org. Plan on one more session. Topic: Join Courageous Conversations in a service project to assemble Blessing Bags. Each Blessing Bag contains personal care items for unhoused individuals. 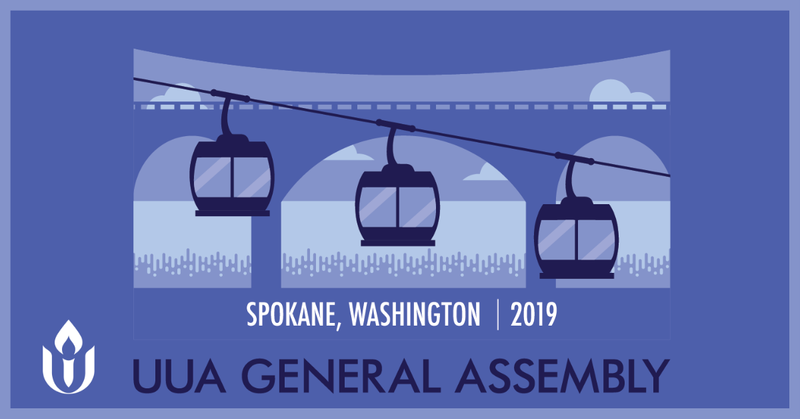 General Assembly is the annual business meeting of our denomination, and it’s a whole lot more. Inspirational worship services, informative workshops, entertaining programs, and a bustling exhibit hall help make GA an unforgettable experience for the thousands of Unitarian Universalists that attend. Attendees leave with a renewed sense of energy, inspiration, and innovative ideas to take back to their congregations and communities. Fast fashion is unsustainable and unhealthy, for workers and the world. 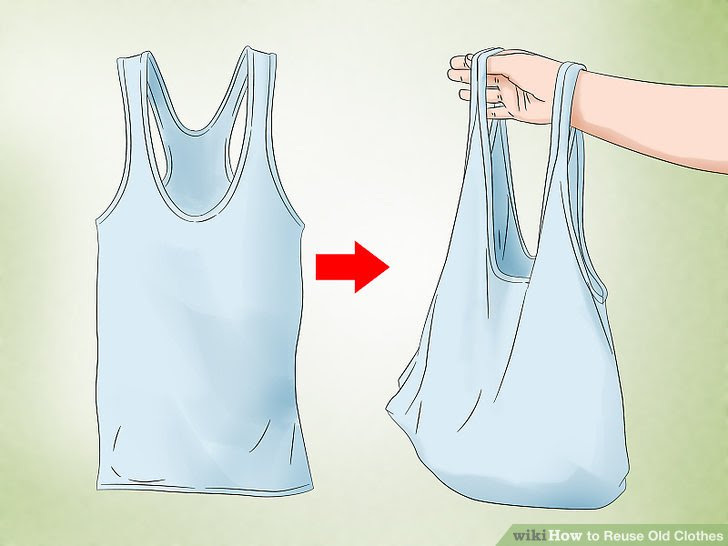 “Growing cotton for fabric is so environmentally harmful that it takes 2,720 liters of water and one third of a pound of pesticides to make a single T-shirt. And only 15 percent of clothing and textiles are reused or recycled, with the rest going to landfills or incinerators,” says Alexandra Shadrow, student, at B.U. Today. 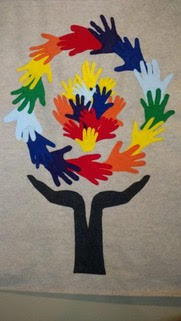 Let’s think carefully before creating new t-shirts for fundraisers and events. Do we really need another t-shirt in our drawers? Did you know that Milton Public Schools collects textiles to be re-purposed for items like carpet padding and industrial cloths? White metal collection bins are behind most schools for bag donations. Think before you buy new and shop consignment stores! 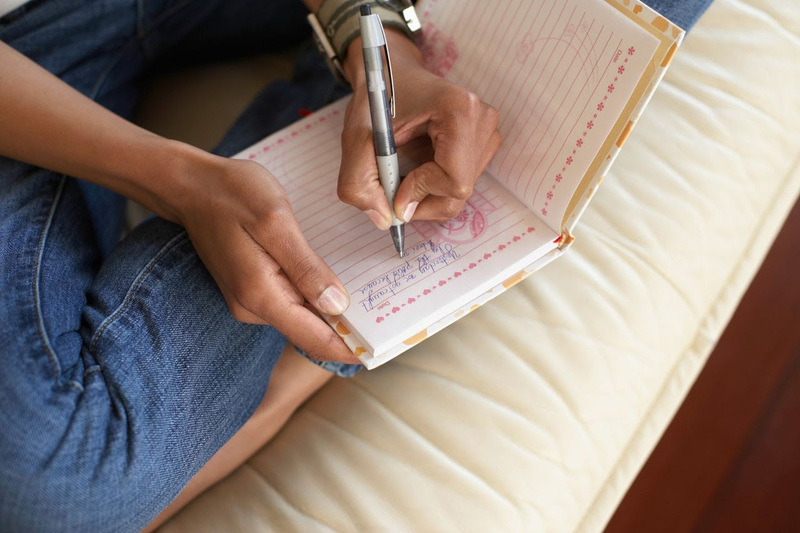 By creating your own account you can log in and sign up for Sunday Service Participation opportunities, swap your dates with other congregants, or enroll in signups created by the Church. -Enter the office email (office@fpmilton.org) and click the “I’m not a robot button’. Then the church’s signups will appear.